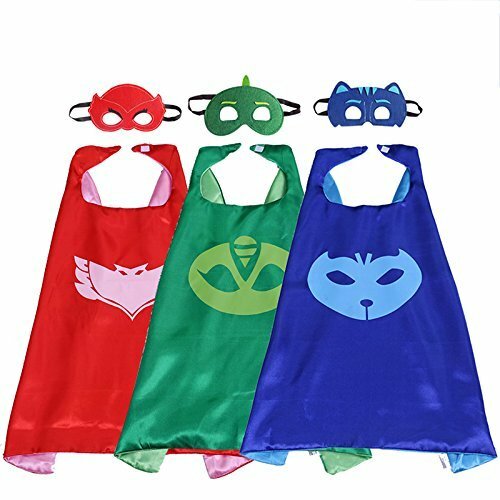 Gift ideas for fans of the PJ Masks. 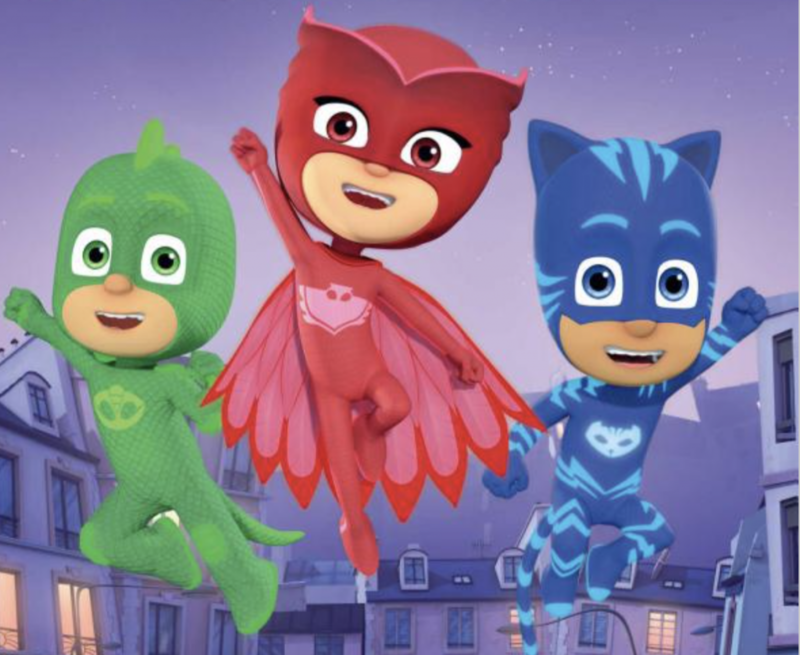 For those of you who are new to the PJ Masks they are a team of three friends who come out at night to save the day. They are Cat Boy (Conner), Owlet (Amaya) and Gecko (Greg). In the UK you can watch them on Tiny Pop TV which is a Sony Station. If you look on Amazon there are hundreds of PJ Masks toys, on this page I’ve listed the ones that my 7 year old son and his friends particularly like or want for Christmas or their birthdays… or saving up their pocket money for etc. There are several PJ Mask Books which are excellent to help KS1 (Key Stage 1) students to learn to read with something they enjoy more than Peter and Jane. My son William loves reading these books and can’t put them down. This makes them a perfect gift in my opinion. Click on the covers below to view each book on Amazon. This set of three costumes for the main characters for just £10.49 on Amazon will no doubt give youngsters hours of fun during the holidays and would also be great for birthday parties.